Molecular mechanisms of neurological recovery from coma after cardiac arrest. ​Approximately half of patients in the Neuro-Intensive Care Unit (Neuro-ICU) are in a state of coma at some point, with many never regaining consciousness. Our understanding of coma is poor. Our goal is to better understand the mechanisms underlying coma to improve the recovery of comatose patients. Since a large number of comatose patients suffer from focal or global brain ischemia and stroke, we have developed a rodent model of cardiac arrest (CA) and cardiopulmonary resuscitation (CPR), rendering rodents in a state of coma, with modifiable durations of coma and brain injury. 1. Orexin’s role in neurological recovery from post-CA coma. Our recently published paper (Kang, Tian et al.2017) demonstrates that orexin expression is reduced during the deepest periods of coma and that transiently blocking the orexin pathway leads to permanent deficits in coma recovery. While this basic science research continues in our lab, we have plans for translational research to help patients suffering from comatose states in the Neuro-ICU. 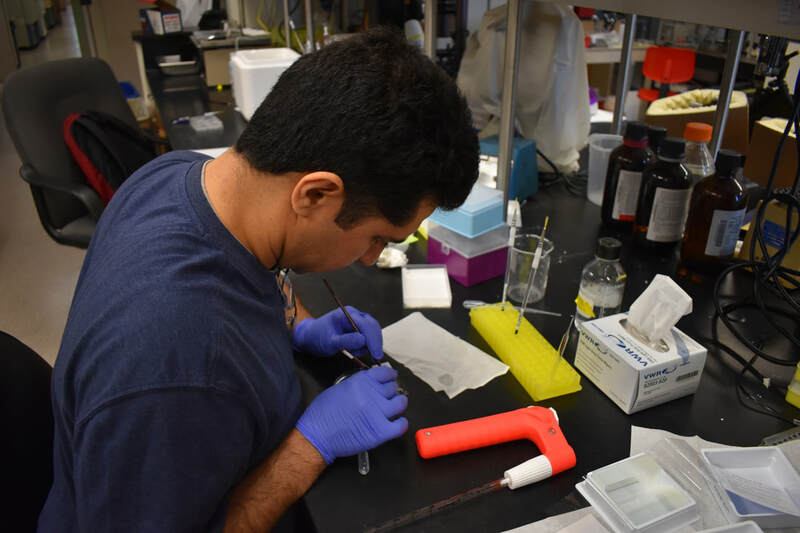 This research was initiated by funding received by our lab through a KL2 career development grant to Dr. Akbari by the NIH-funded Institute for Clinical and Translational Science (ICTS) at UC Irvine. 2. Caloric restriction’s role in neuroprotection during CA. We investigate the role of ultra short caloric restriction on survival and neurological recovery after CA+CPR. This research has significant translational relevance to patients based on its mechanisms. 3. Discovering mechanisms of coma arousal and regaining of consciousness. We are investigating how brain regions and what specific brain regions contribute towards regaining arousal after post-CA coma. This work has potential to identify particular important brain regions that heavily contribute towards neurological recovery and regaining of consciousness after CA. 4. 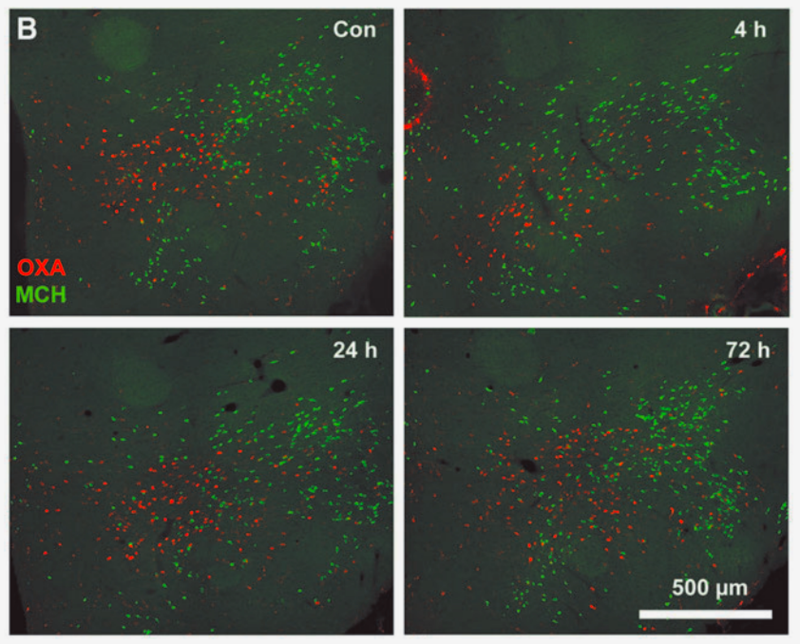 Role of intracellular Zn2+ in ischemic neurodegeneration and neuroprotection during CA+CPR. This work is in collaboration with Prof. John Weiss’ lab and is currently supported by an NIH NINDS R21 award.